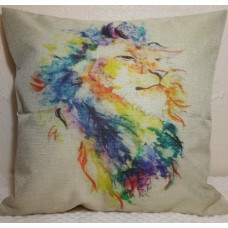 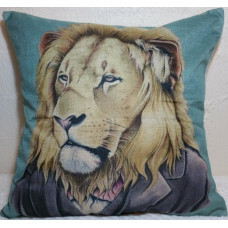 Natural coloured fabric featuring a beautiful happy watercolour lion on the..
Meet Leo the Lion! 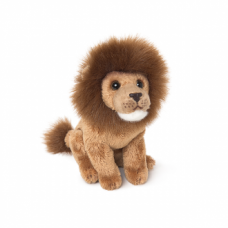 Leo the Lion is a cute 25cm baby lion with a satin mane..
Meet Leo the Lion! 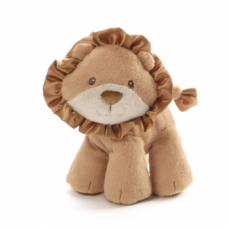 Leo the Lion is a cute 20cm baby lion with a satin mane..
A beautiful couple! 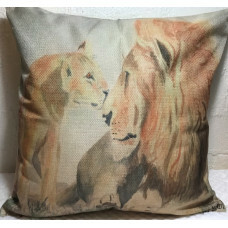 Natural coloured fabric featuring a touching scene of ..
King of the cats! 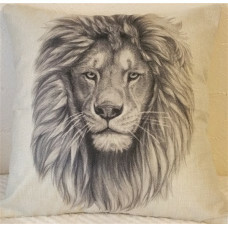 This lion is both beautiful and commanding and with neut.. 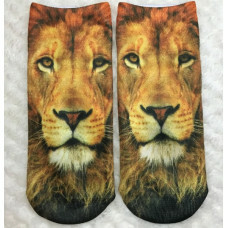 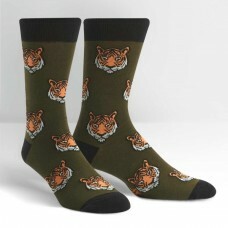 Pair of Anklet Socks Lion Face Design Printed front with a white undersid..
A beautiful lioness... Natural coloured fabric featuring flowers alongside..
Meet Boris the Meerkat! 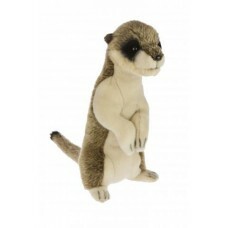 Designed in Australia by Bocchetta Plush Toys who ..
Meet Igor the Meerkat! 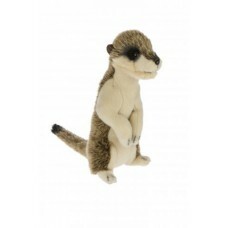 Designed in Australia by Bocchetta Plush Toys who a..
Meet little Jasper! 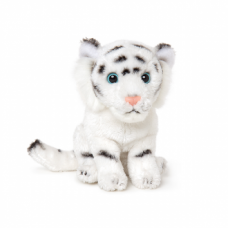 Jasper is small, super-soft, sitting plush White Tiger..
Meet little Lucas! 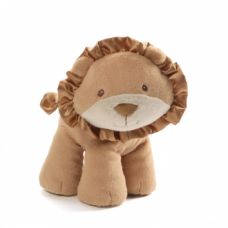 Lucasis small, super-soft, sitting plush Lion wiith acc..
Meet little Rory! 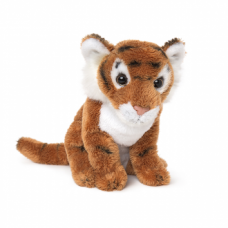 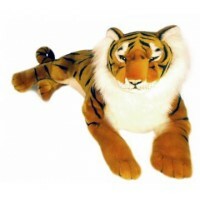 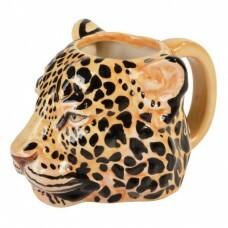 Rory is small, super-soft, sitting plush Brown Tiger wii.. 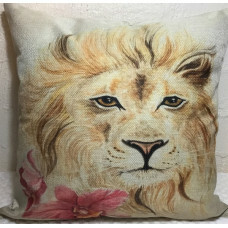 This lion is ready to party! 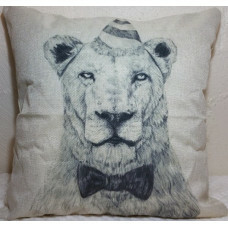 Natural coloured fabric featuring a black and..